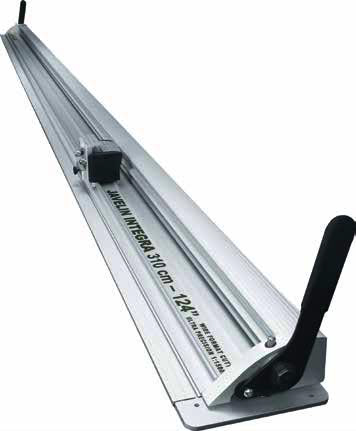 The unique four piece cutter slide way and torsion bar extrusion combines with the full length base plate to create a cutting machine that will meet the challenges of the most demanding operator and enhance valuable artwork. 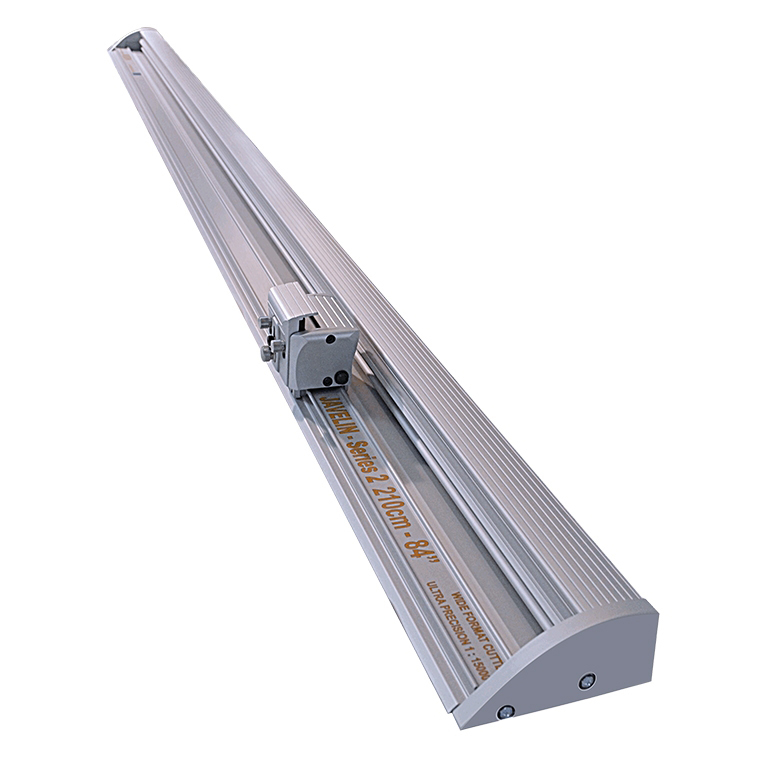 The Javelin 2 range of precision wide-format cutter bars is designed to exceed the most demanding standards of accuracy. 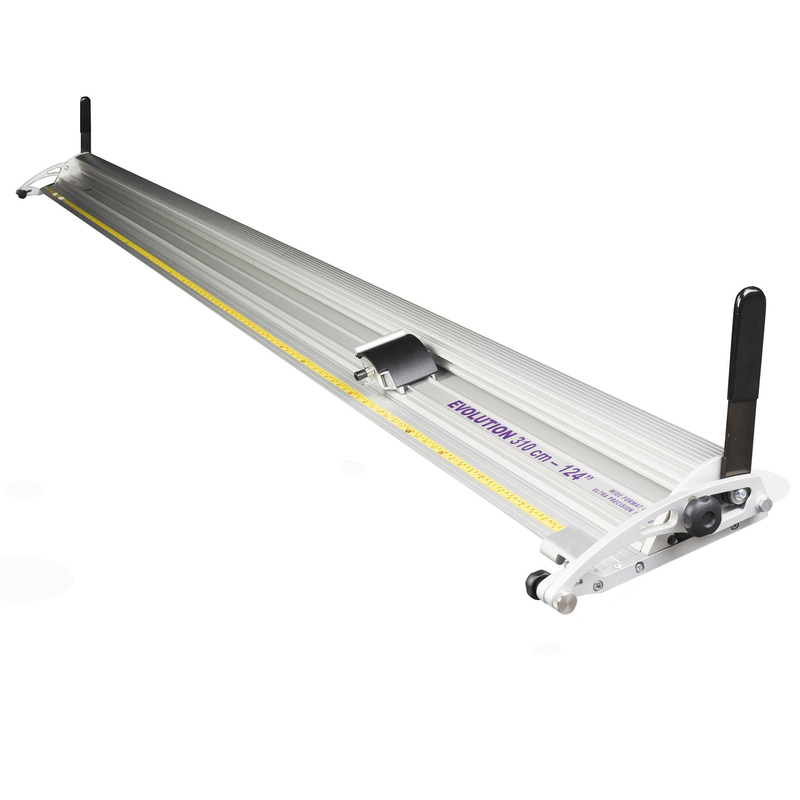 use as a portable unit or integrate into an existing work table using the Keencut optional surface mounted lift and hold system.